Evans combines pure excitement with a soulful saxophone sound and a contagious smile to create one compelling performance after another. 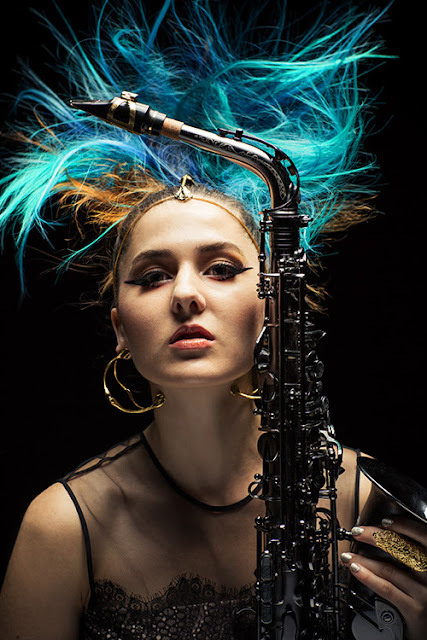 She has shared the stage with several legendary artists including: Trisha Yearwood, Nicki Minaj, Wynton Marsalis, Christian McBride, Terence Blanchard, JayZ, and many more. Evans made her debut in the pop world playing in the 2013 Superbowl with Beyonce. 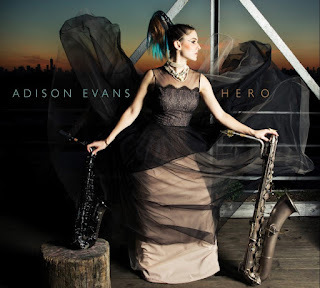 Upon graduating from the Juilliard School, Evans embarked on a two and a half year adventure thus far playing and touring with Beyoncé in the “Mrs Carter Show World Tour,” followed by Beyonce and JayZ in the history making “On The Run” Tour. Evans can be heard on the album that crashed iTunes, Beyoncés and seen in many of her music videos including “Countdown,” the HBO Beyonce specials, and Beyonce DVDs. Evans is proud to release her debut album, Hero, a tribute to those who have shaped her into the musician and young woman she is today, featuring her unique melody driven compositions in addition to ones by her heroes: Stevie Wonder, Beyoncè, Steve Wilson, Sonny Rollins, and more. The album features the AEQ, comprised of musicians she’s been playing with since moving to New York to attend Juilliard eight years ago. 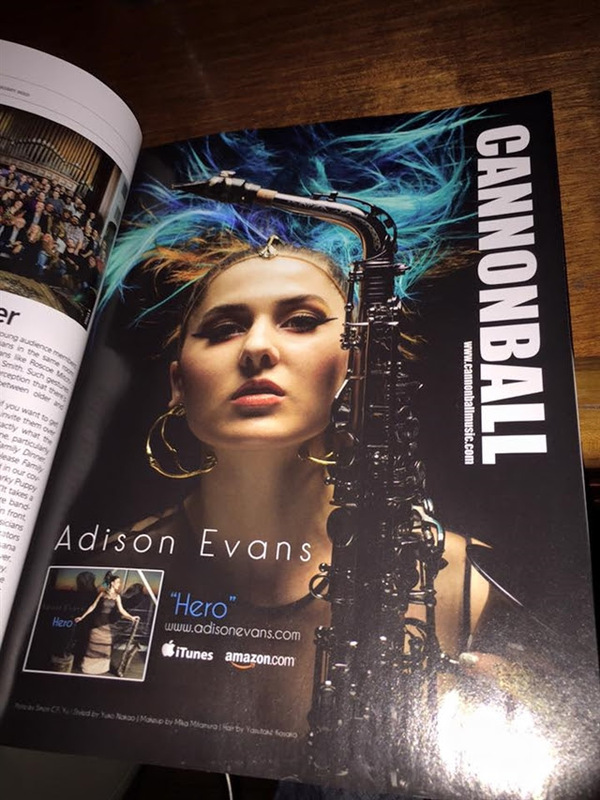 Evans endorses Vandoren reeds and mouthpieces, and the Cannonball Raven Alto Saxophone. Hero is a tribute to some of the people who have helped shape me into the person/ musician I am today, my boss for many years, Beyoncè, my all time musical idol, Stevie Wonder, my musical mentor and one of the most inspiring musicians on the scene, Steve Wilson, and my saxophone hero, Sonny Rollins. The music on this album comes straight from my heart; a combination of 8 original compositions and 4 “covers/standards” are inspired from experiences at Juilliard all the way to traveling the world time and time again, to living in Tuscany for a few months last year. I truly hope that it inspires/moves you in some way, and cultivates some good in the world.